RadioZamaneh – The Swedish Trade Union Confederation referred to as LO along with four other labor and workers’ rights organizations in Sweden have issued a joint statement calling on the Iranian authorities to end the arrests and security treatment of Iranian workers and labor rights activists including Esmail Bakhshi, Ali Nejati, Jafar Azimzadeh, Parvin Mohammadi, as well as Sepideh Gholian. Parvin Mohammadi, the vice president of Free Union of Iranian Workers was transferred to Tehran’s Evin Prison on Monday 4 February. In the statement issues on 7 Feb 2019, these organizations demand that the arrested workers and labor rights activists be released immediately. A new wave of arrests has been reported in the past month when the government of Iran launched a major crackdown on the labor rights activists and workers. The vice president of Free Union of Iranian Workers, Parvin Mohammadi was transferred to Tehran’s Evin Prison on Monday 4 February. Fardis Penal Court issued a temporary warrant for her arrest. Mohammadi was arrested two weeks ago, only hours after Jafar Azimzadeh, President of the Free Union of Iranian Workers was also detained by the authorities. 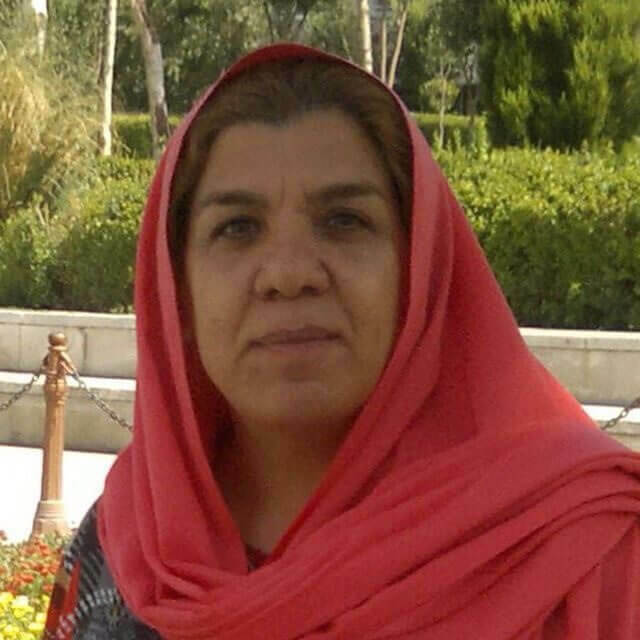 Iranian security forces arrested Mohammadi at her home on a temporary arrest warrant. Although the 300 million toman bail set for her has been prepared by her family and friends, the court refused the bail and transferred Mohammadi to Kachoui Prison on a one-month temporary arrest warrant. Later, Mohammadi’s lawyer announced that despite his attempts to release his client on the initial bail, Fardis Court has received a notification that states the charges against Parvin Mohammadi and adds that her arrest has been approved by Evin Prison Court. Free Union of Iranian Workers says the arrest of its two leaders is the state’s panic reaction to the growing labor protests across the country. In a statement, it also holds the authorities responsible for the health and well-being of Azimzadeh and Mohammadi while in custody. Meanwhile, the independent Haft Tappeh Workers Channel has expressed concern over the well-being of Sepideh Gholian, another labor activist who has been arrested by the Islamic Republic. Reports indicate that she has not been allowed any phone calls or visits and her situation remains undetermined. 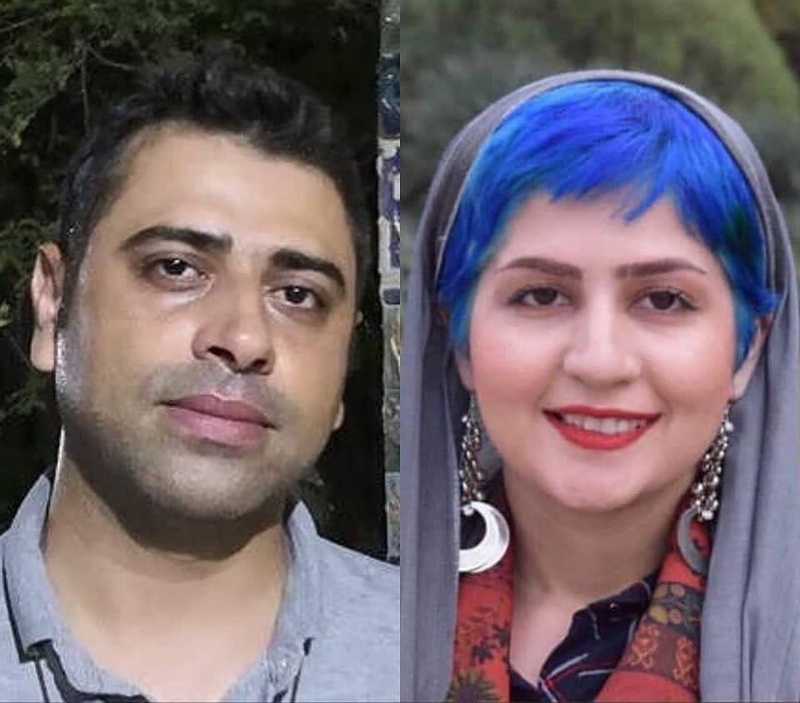 Esmail Bakhshi (left) and Sepideh Gholian (right) were arrested for the second time in Jan 2019. Sepideh Gholian was arrested three weeks ago for the second time at the same time as her colleague and labor activist, Esmail Bakhshi. Bakhshi has spoken out against his torture and abuse at the hands of the state’s prison attendants triggering an unprecedented wave of support. Numerous other detainees and ex-prisoners have echoed his statements describing their own torture and abuse experiences during their imprisonment in various Islamic Republic prisoners. The judiciary has denied the charges and instead of launching a probe, it has re-arrested Bakhshi and Gholian. On Saturday, January 19, the state channel aired the alleged confessions of Gholian, Bakhshi and another labor activist, Ali Nejati. The authorities present the confessions as evidence that the labor protests are choreographed by opposition forces outside of the country and the claims of these activists regarding torture in prisons is an attempt to tarnish the image of the Islamic Republic. Gholian has rejected these statements and in her Twitter account stated that the confessions were coerced and taken under duress. Gholian’s family report that the prison authorities have told them they will not be allowed to visit her since she is currently being interrogated as part of the reinvestigation of the charges against her. Meanwhile the authorities have aired confessions obtained from another Haft Tappeh Sugarcane labor activist Mohammad Khanifar. Haft Tappeh Independent Channel maintains that the program was a “travesty” as it was clearly seen that he “was reading over a prepared text” denying the presence of any torture in prison and thanking the prison authorities for the treatment he had received. Khanifar was arrested and released two days later on a 500 million toman bail.